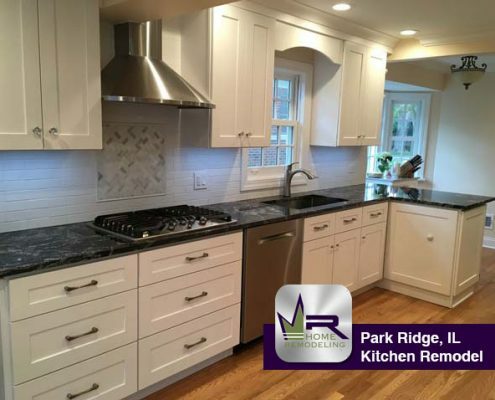 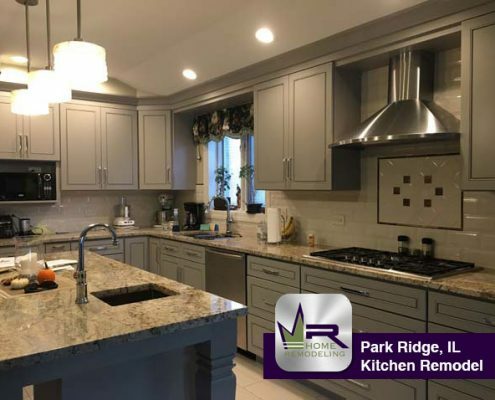 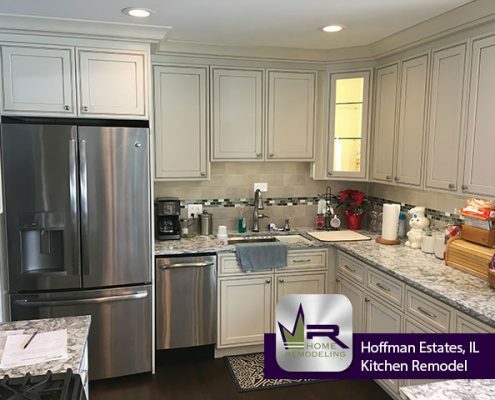 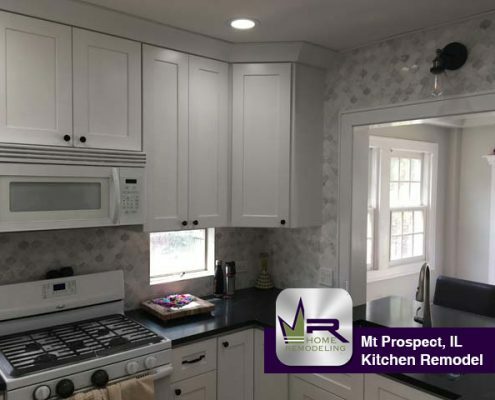 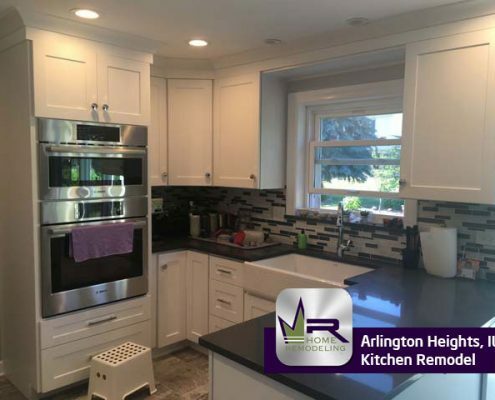 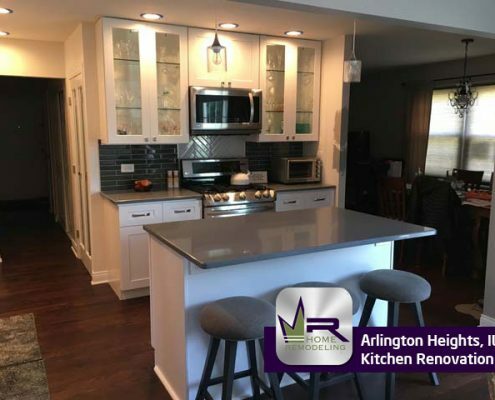 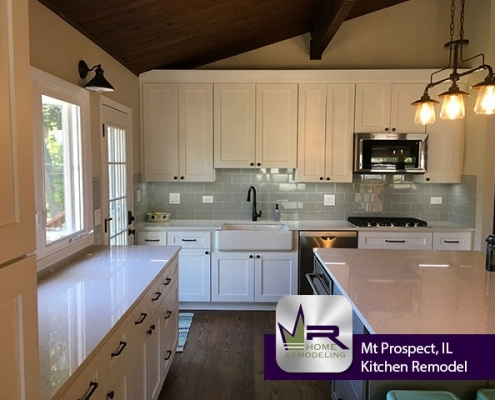 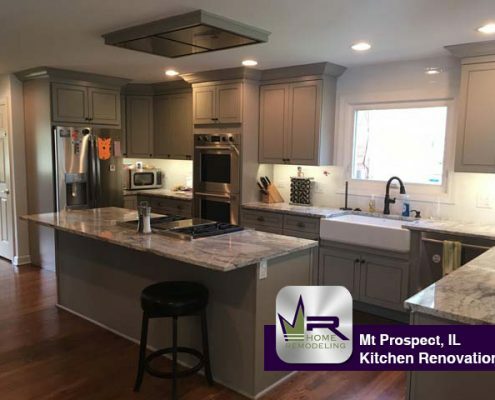 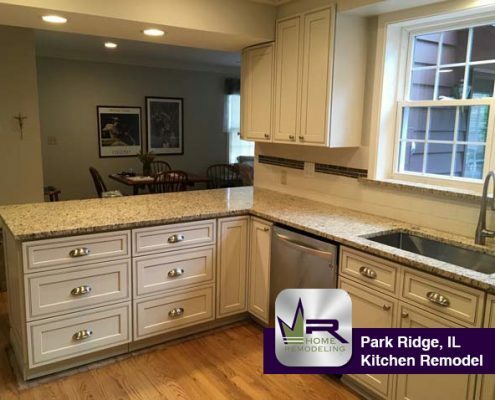 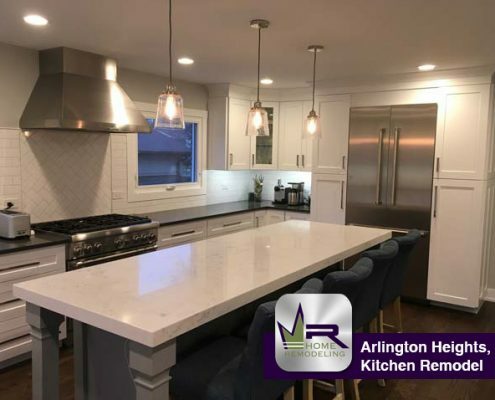 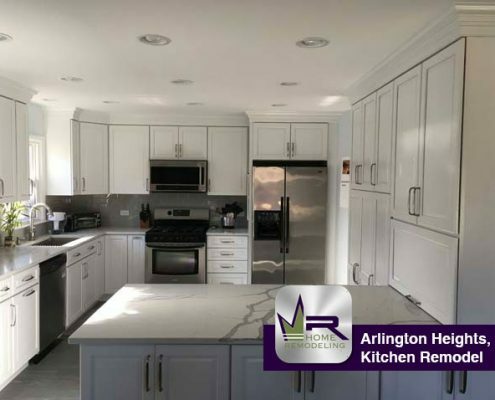 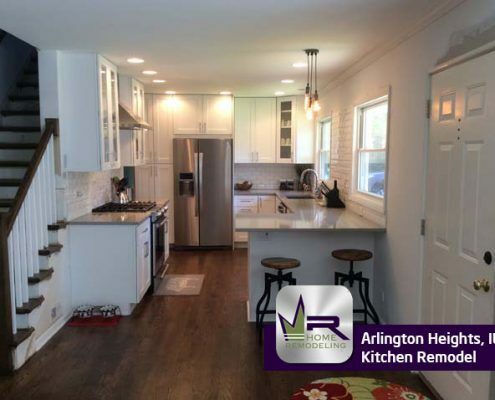 Discover the Regency Home Remodeling Difference! 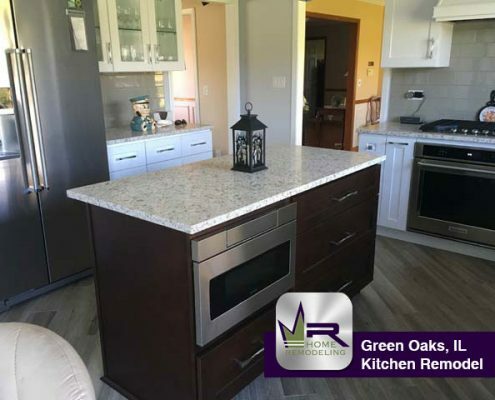 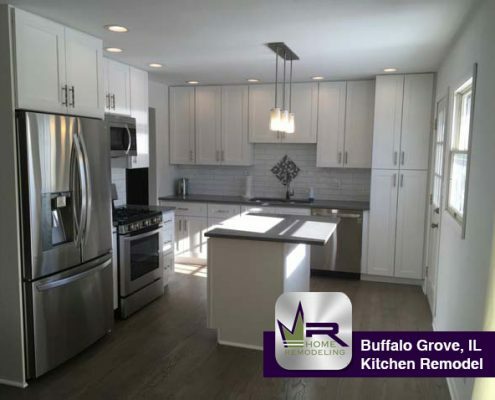 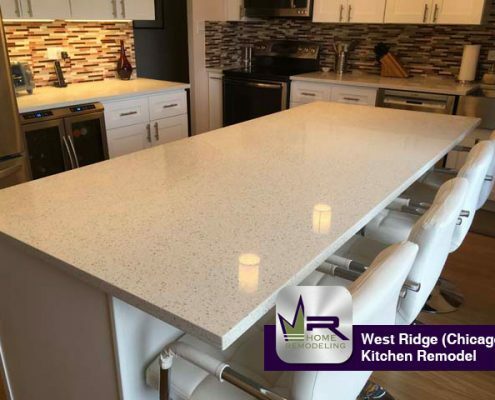 We guarantee the quality of our work with a lifetime workmanship warranty. 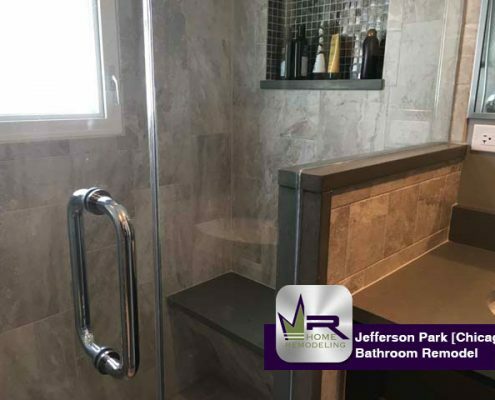 You’re our customer for life. 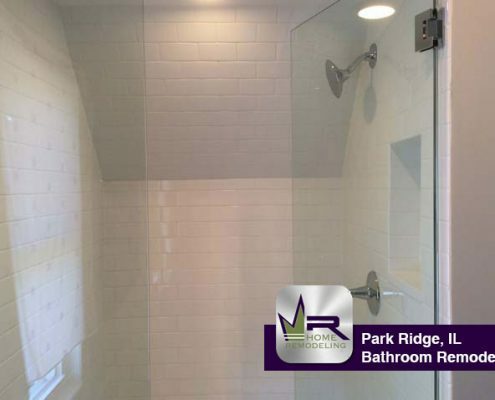 All installations are completed by our certified crews which allows us to control quality and service. 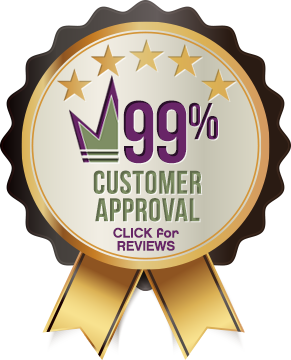 We pass on our Factory-direct discounts from all our top suppliers. 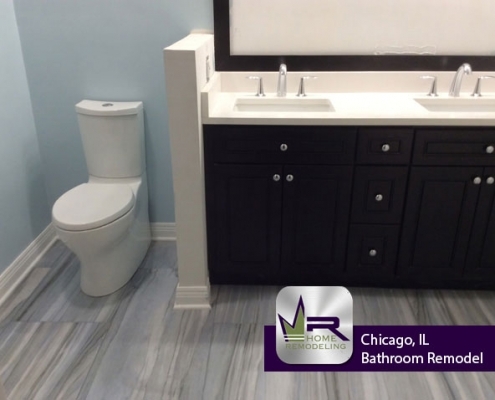 Select the materials you want at the lowest possible prices. 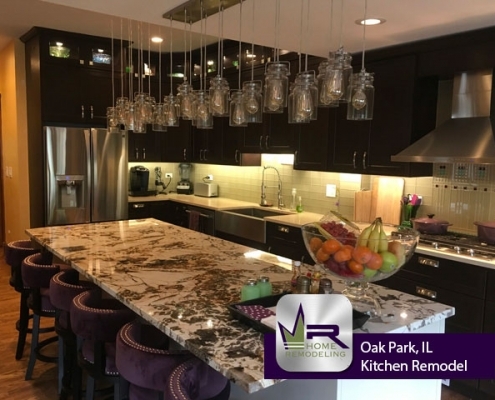 Your home is our passion. 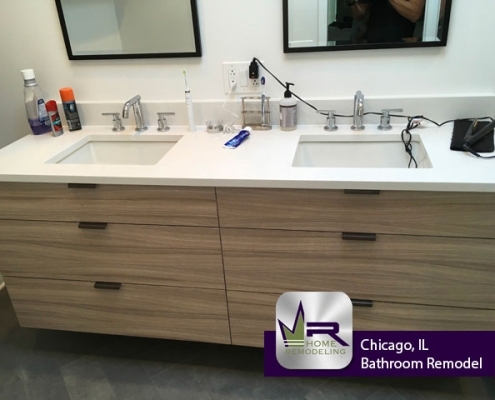 Read real reviews and learn why our customers love working with Regency. 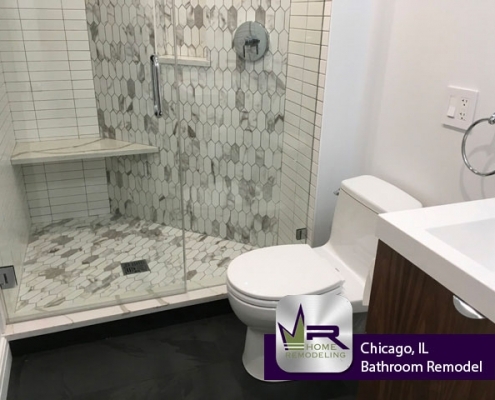 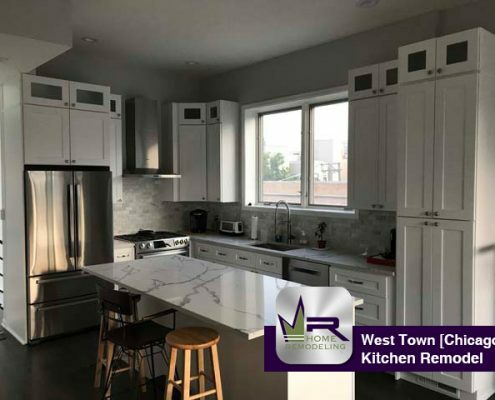 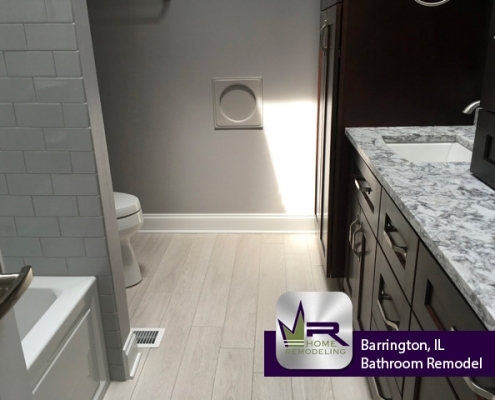 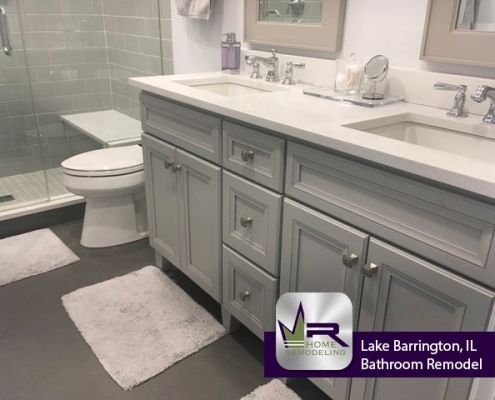 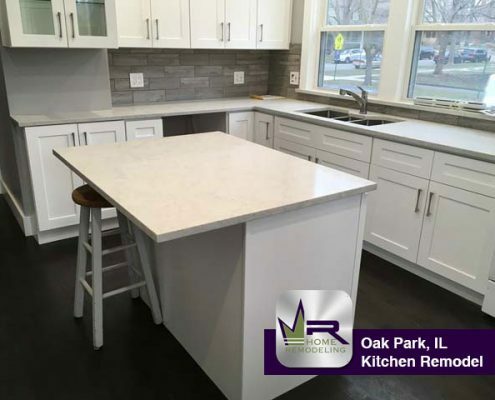 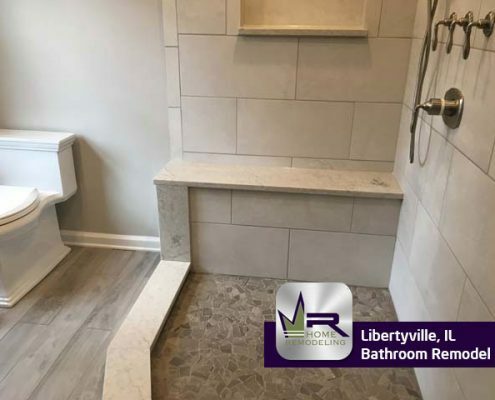 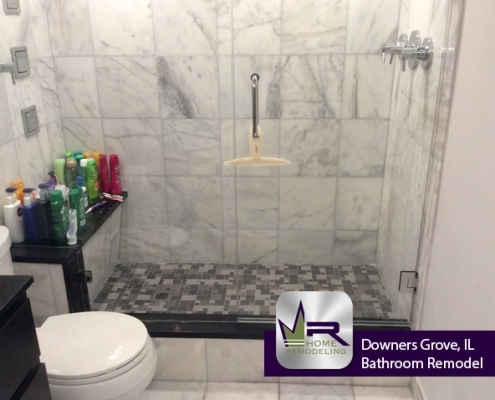 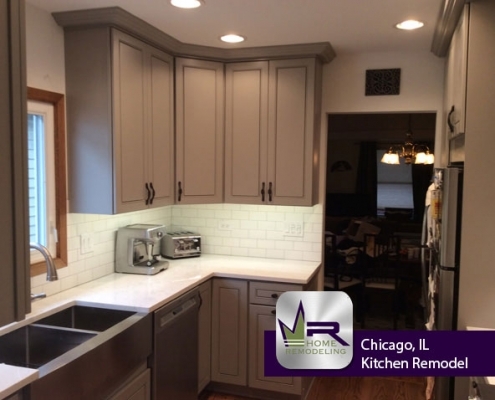 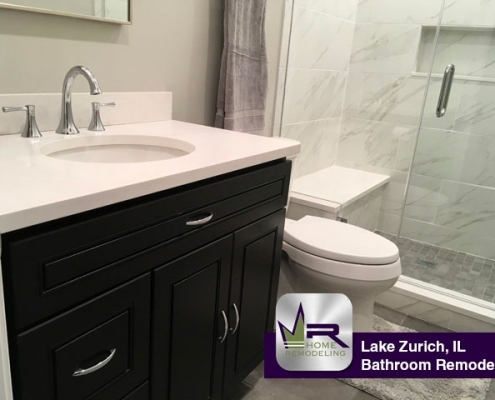 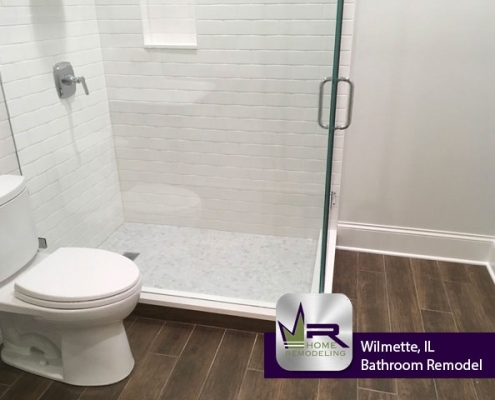 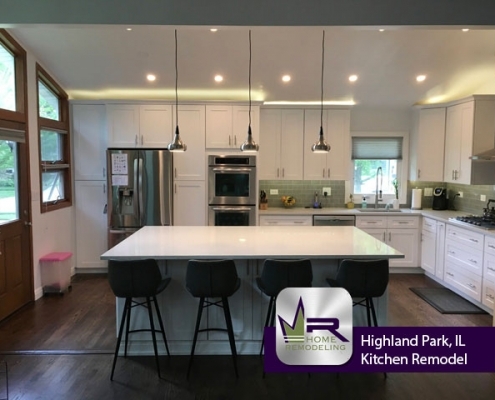 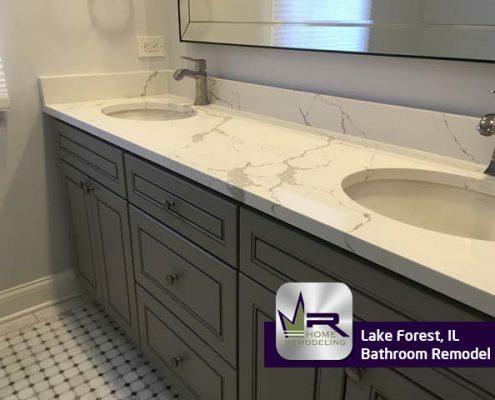 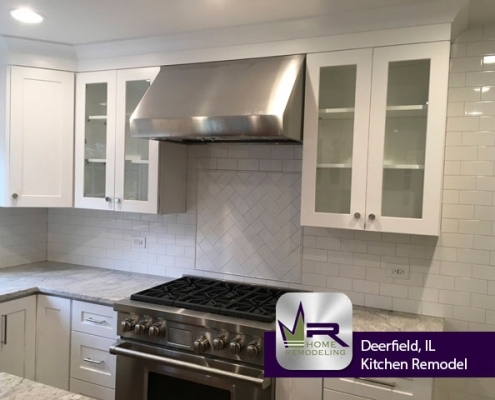 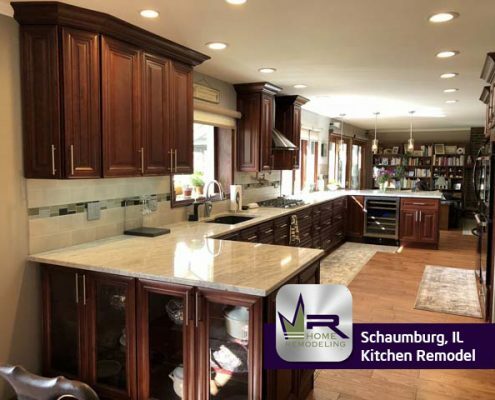 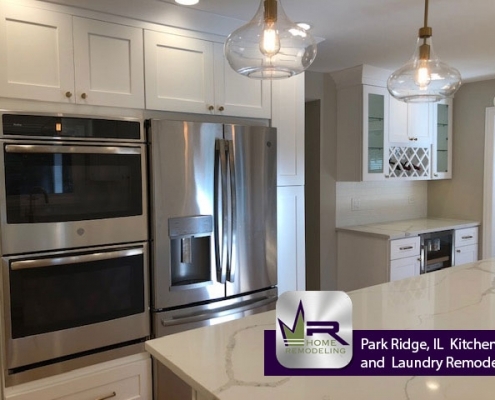 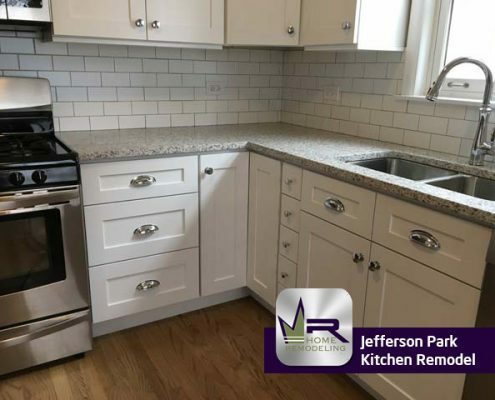 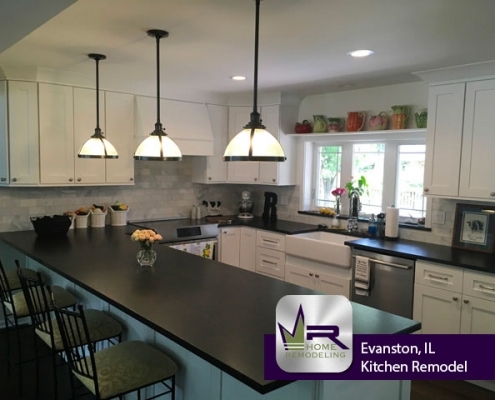 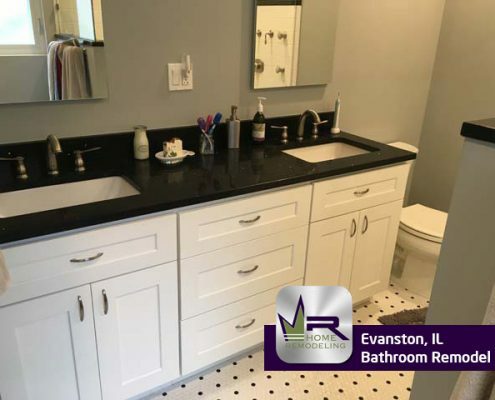 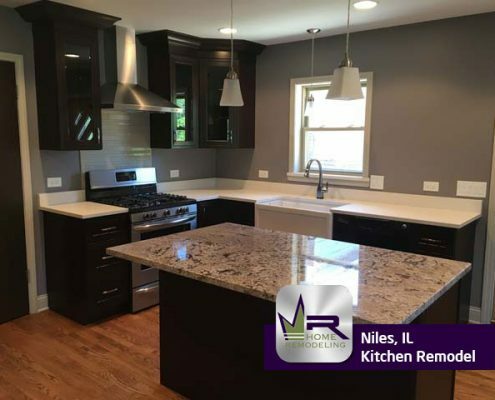 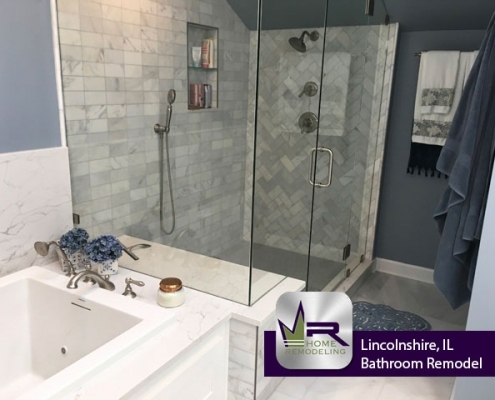 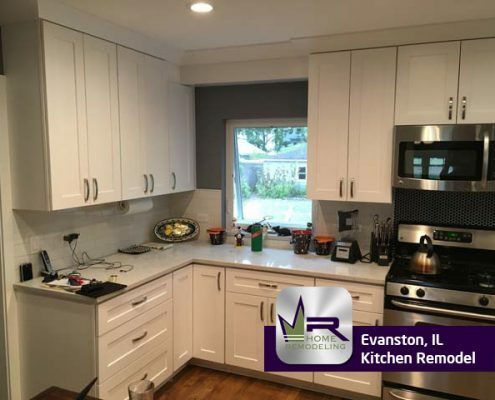 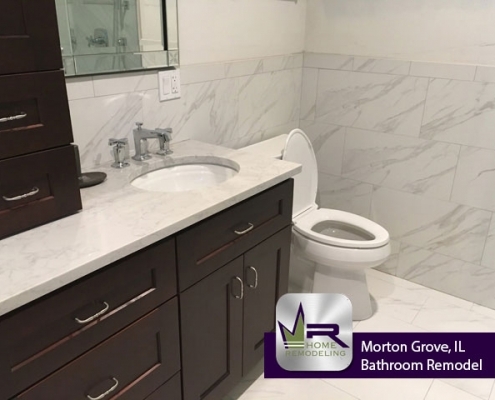 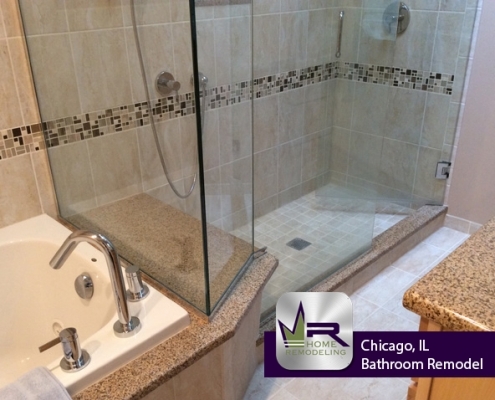 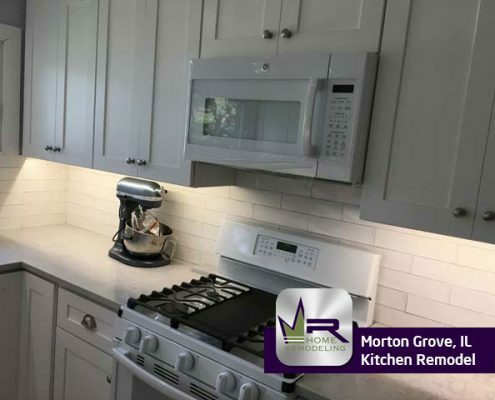 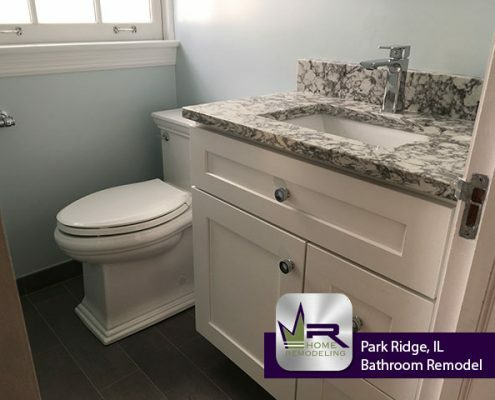 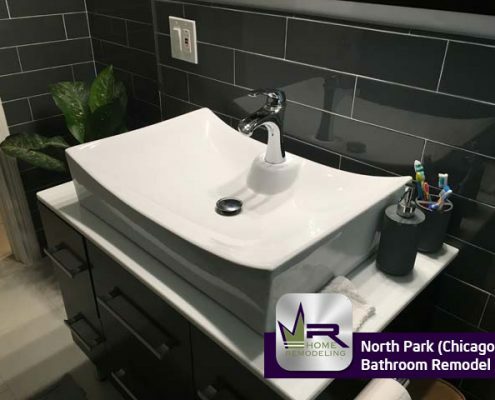 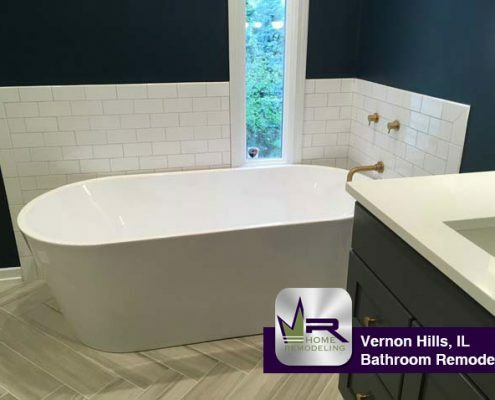 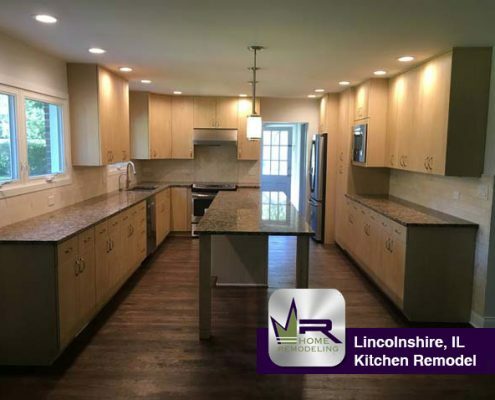 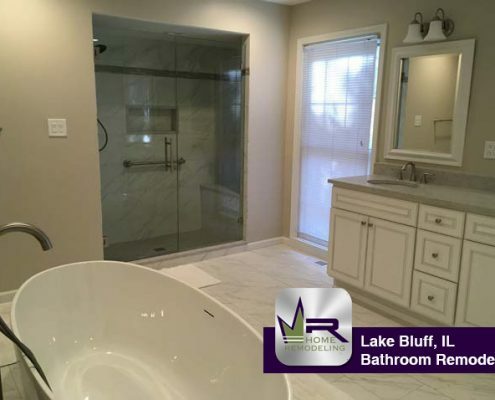 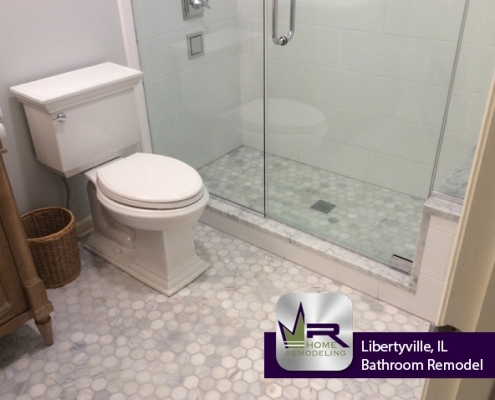 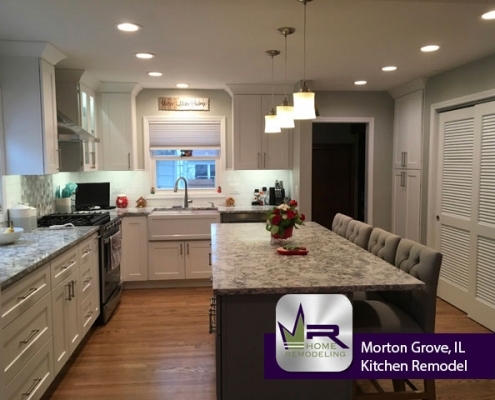 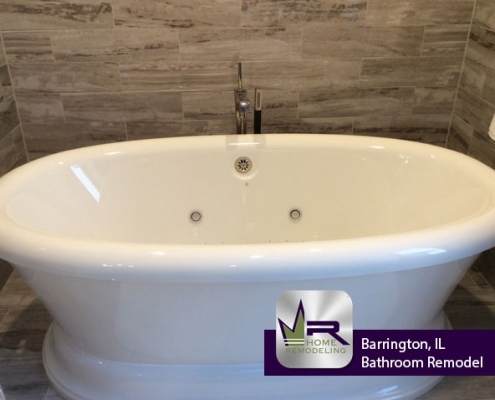 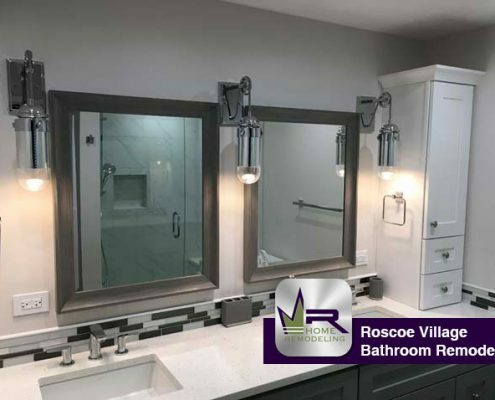 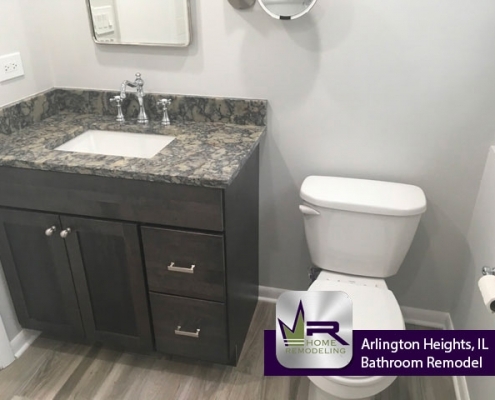 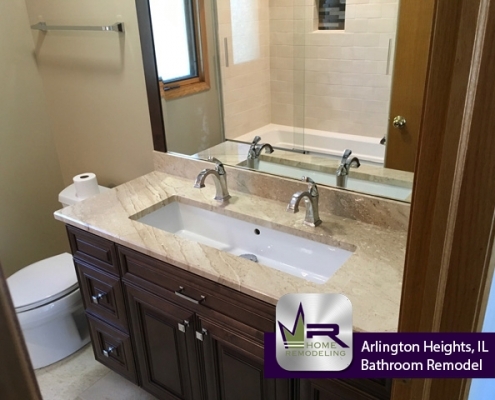 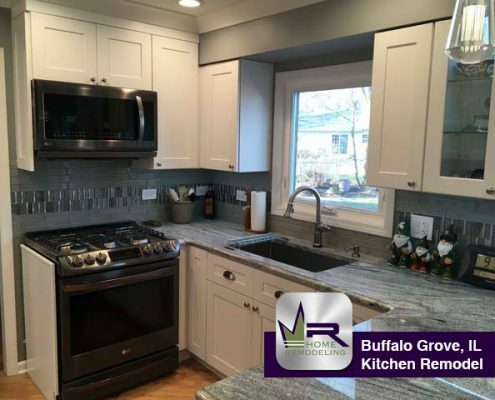 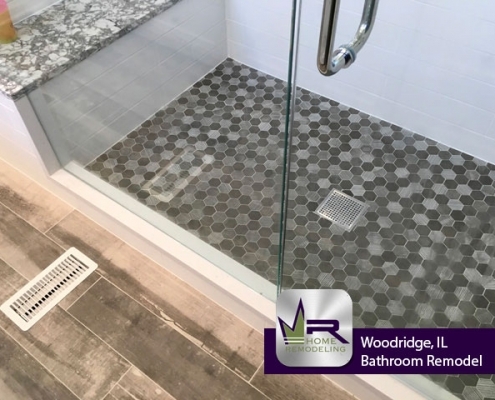 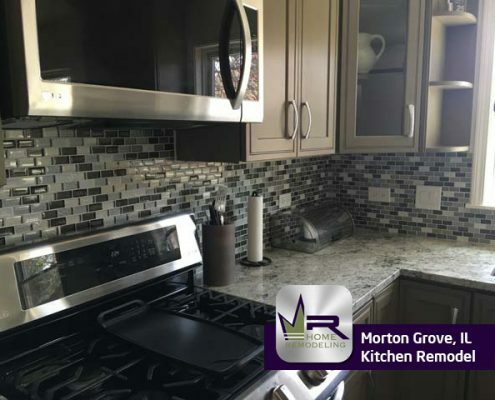 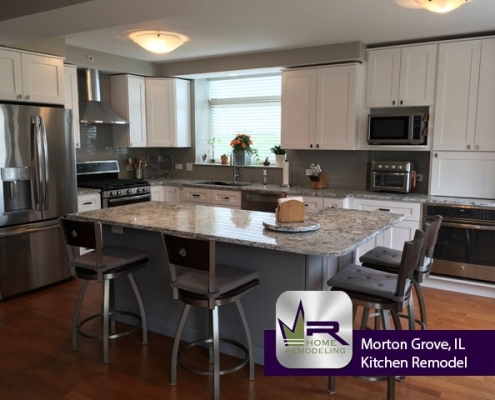 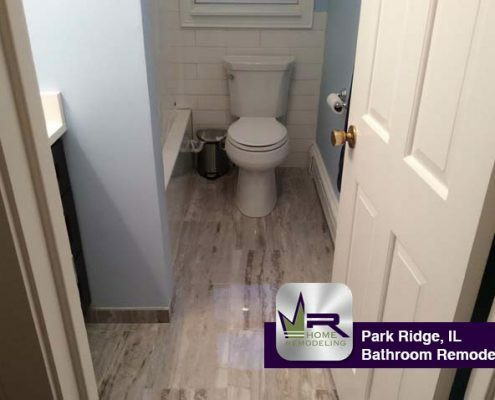 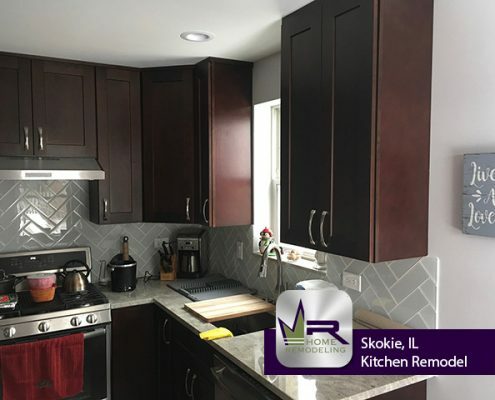 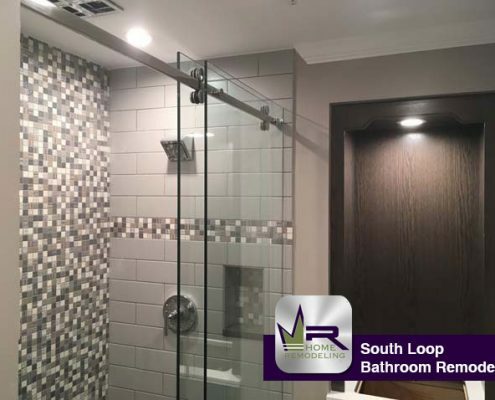 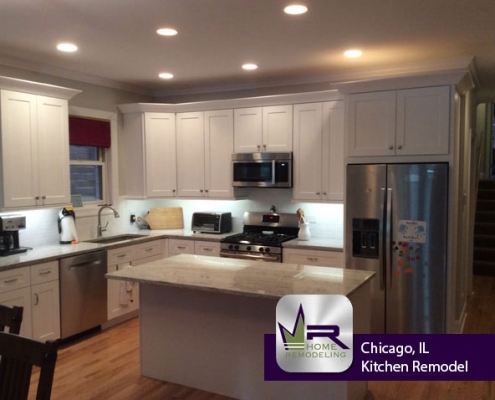 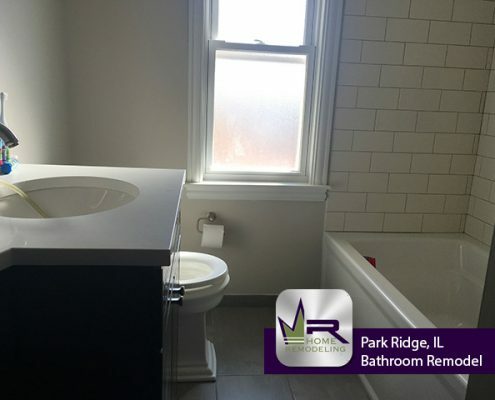 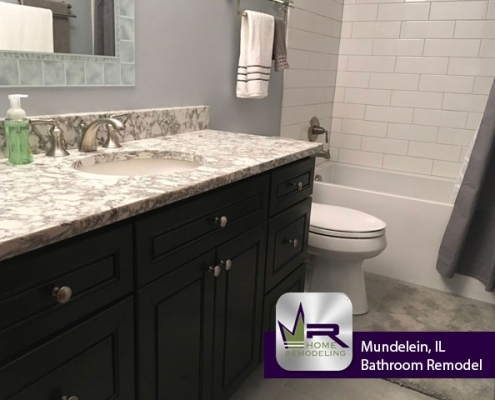 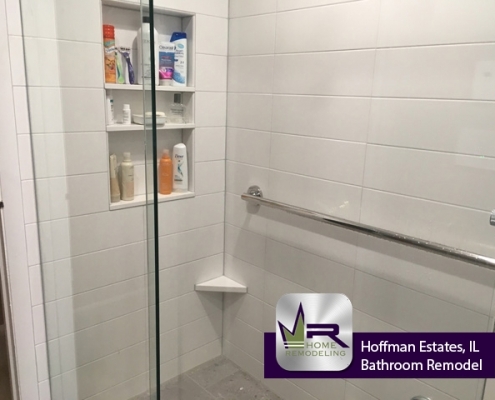 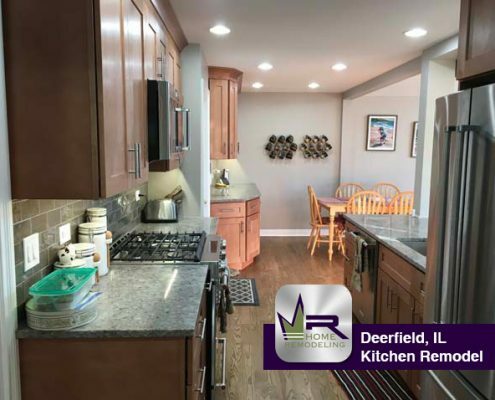 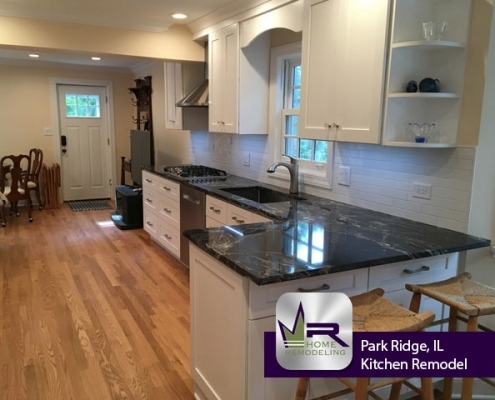 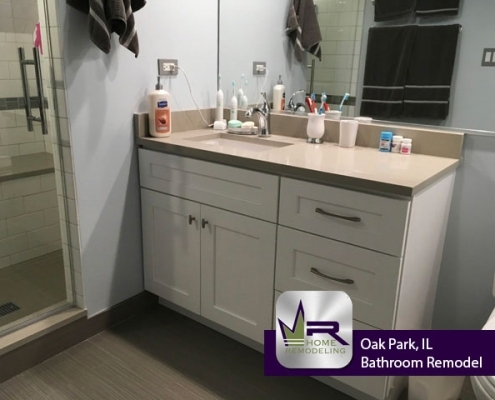 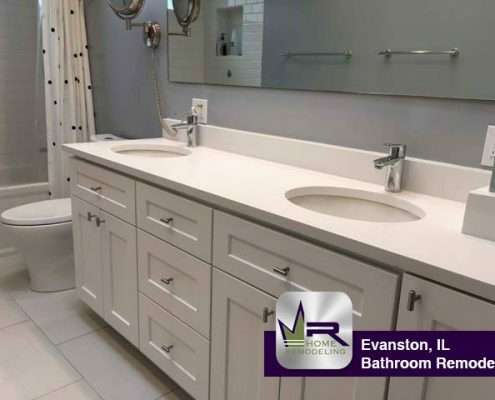 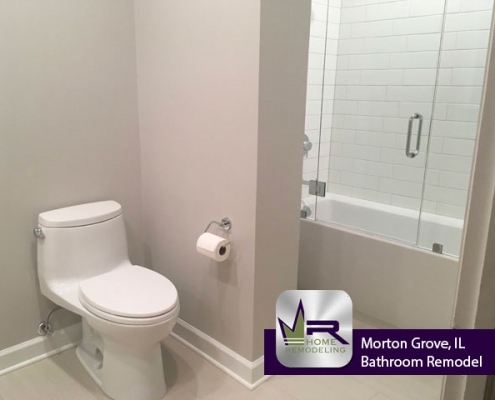 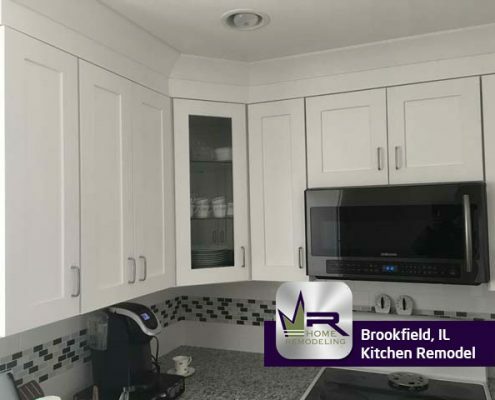 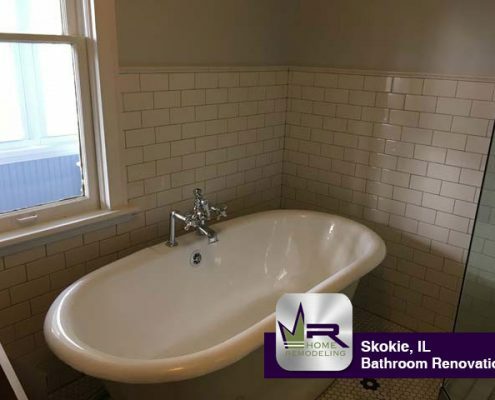 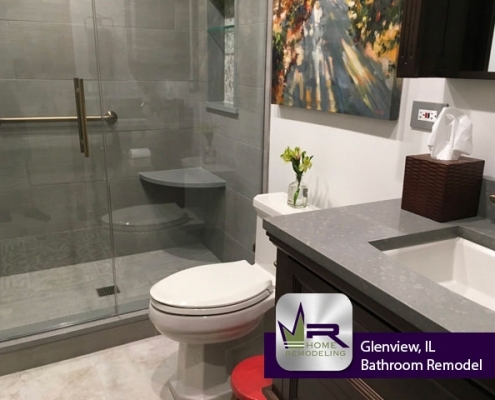 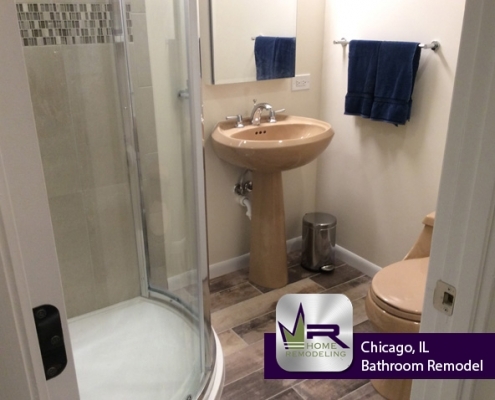 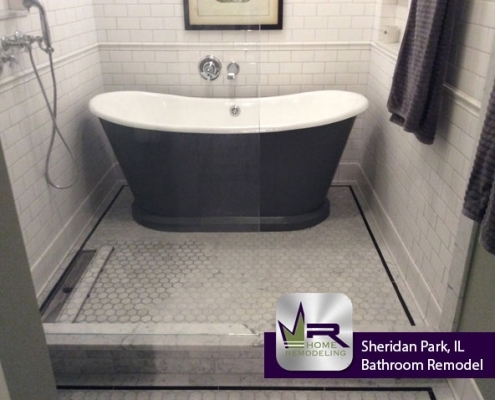 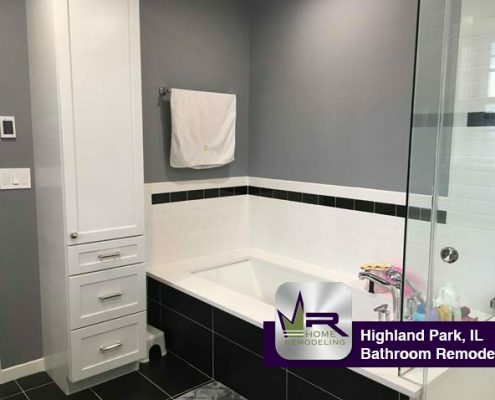 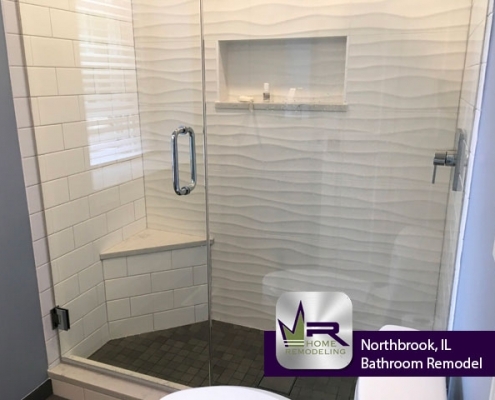 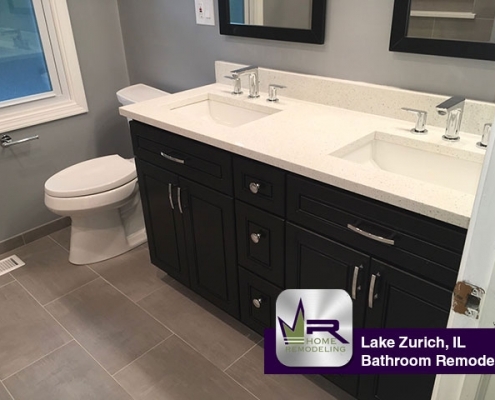 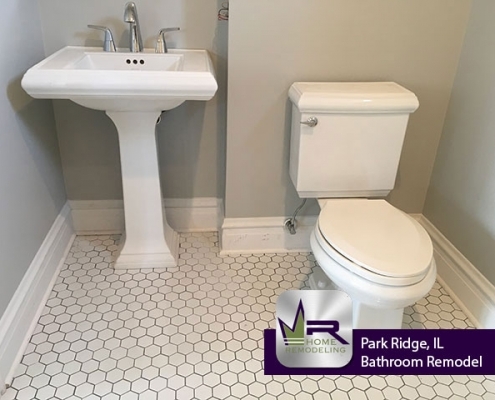 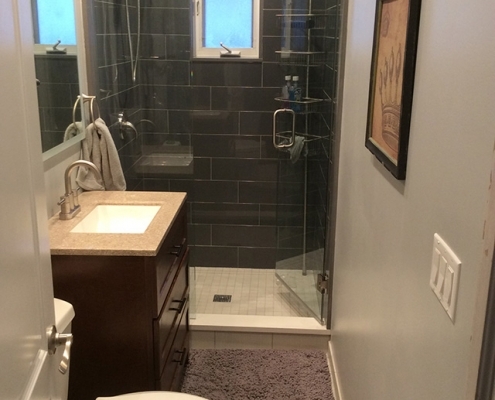 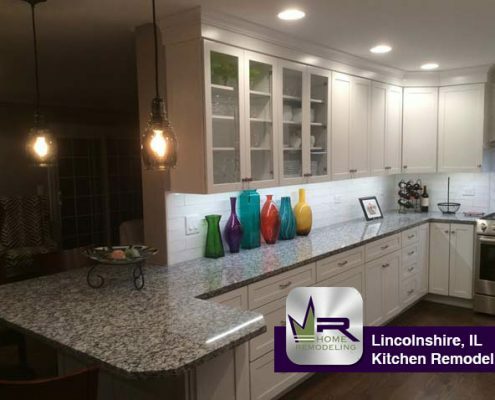 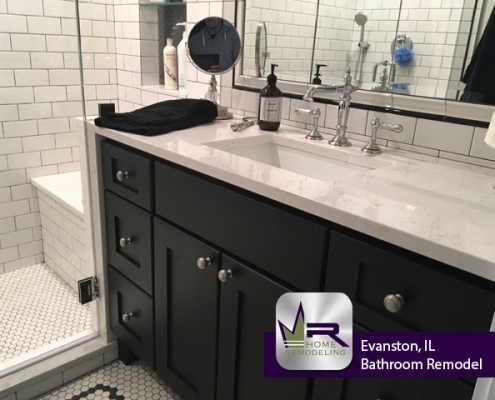 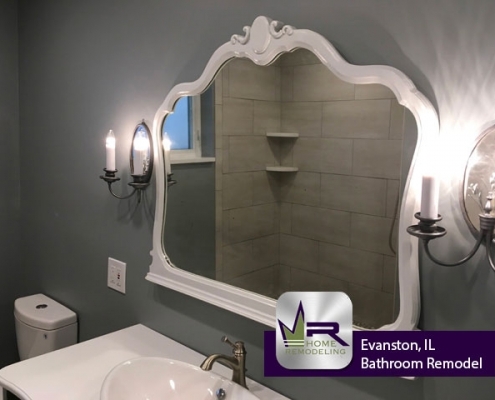 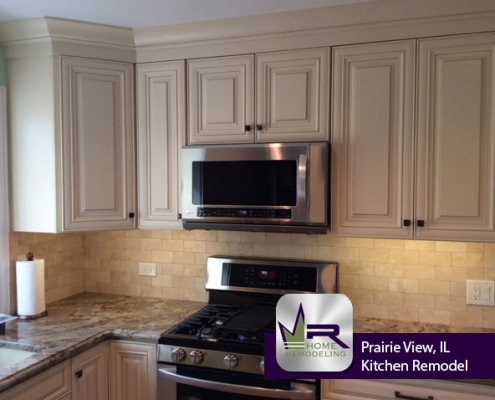 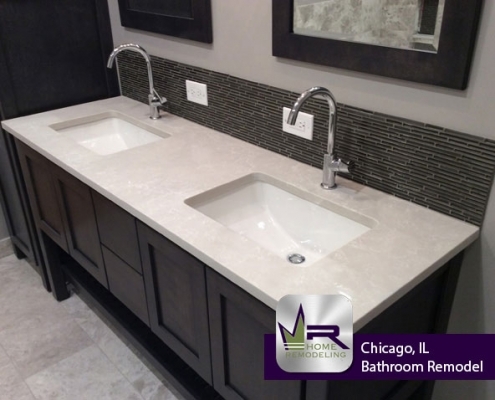 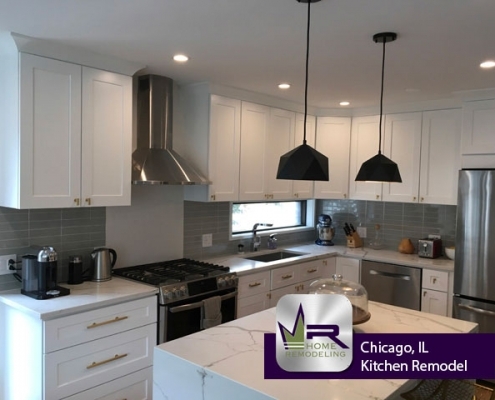 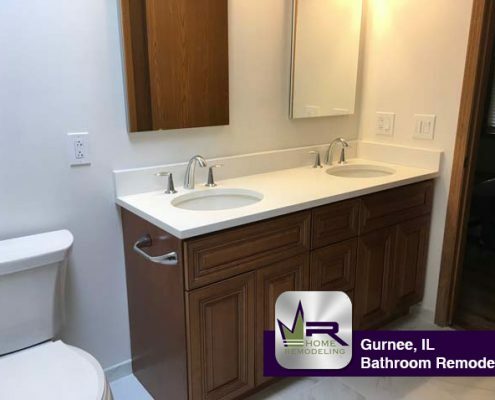 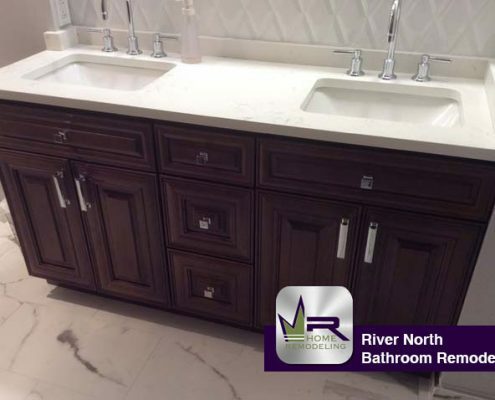 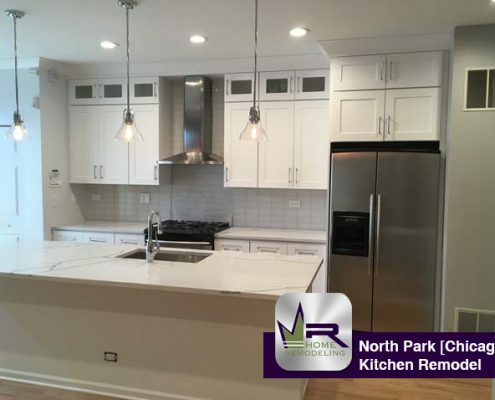 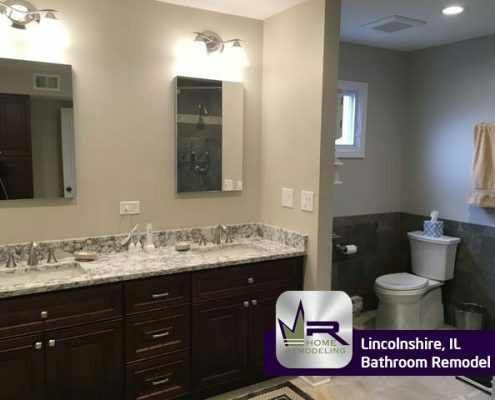 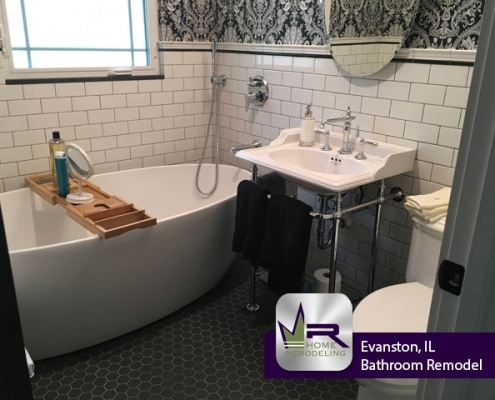 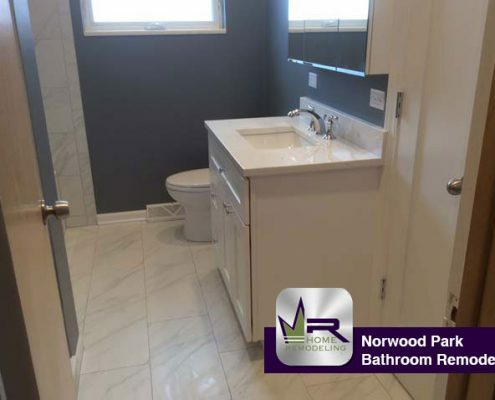 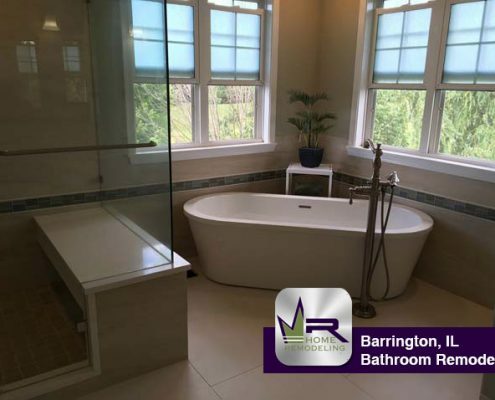 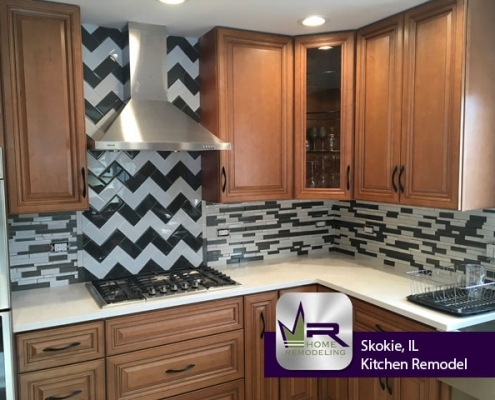 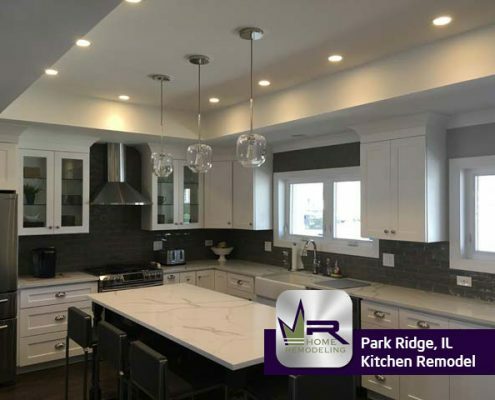 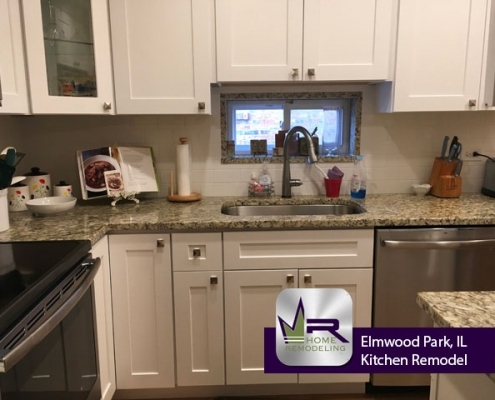 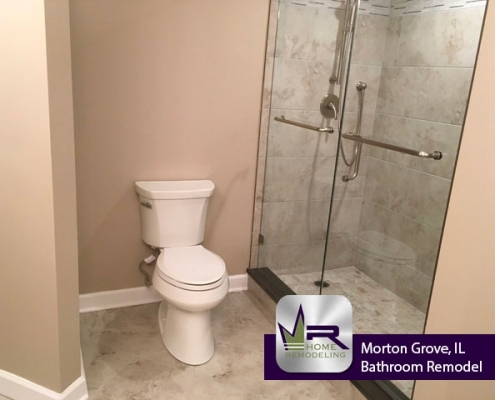 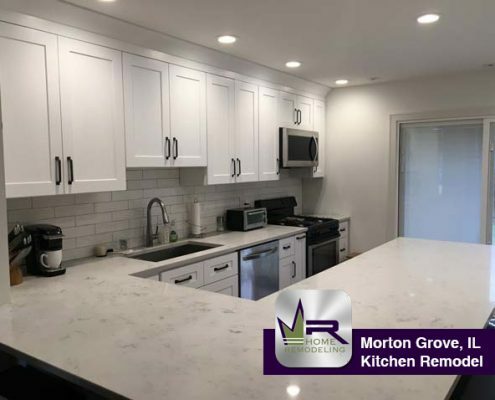 We have been remodeling Chicagoland for four decades. 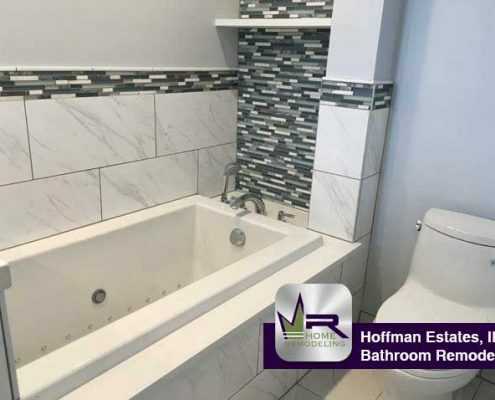 We are committed to excellence.